Matt “M-Eighty” Markf has worked with Wu-Tang Clan for years. Most recently, the A&R extraordinaire has been helping craft a new Ghostface Killah album titled The Lost Tapes, which he executive produced. 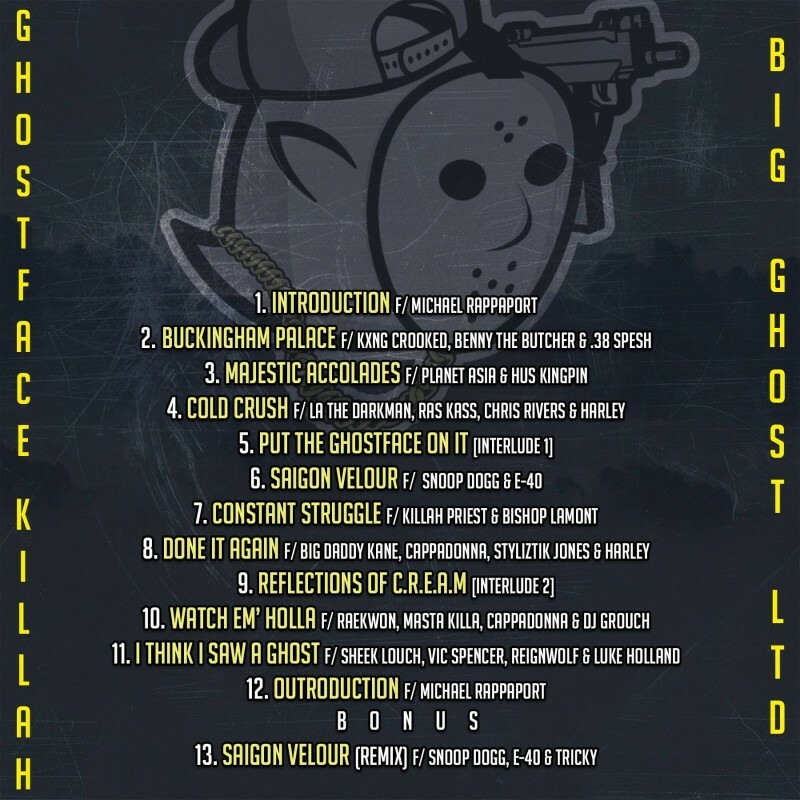 It’s produced by legendary underground producer Big Ghost, who many believe is actually Ghostface operating under an alias but Markf insists he’s a real person. “This new Ghostface and Big Ghost album is definitely something that is going to blow the minds Wu-Tang and Hip Hop fans alike,” Markf explained to HipHopDX. “Our collective goal in calling it The Lost Tapes was to bring fans back to that Ironman/Supreme Clientele/Cuban Linx era. To kick f the album’s rollout, the team has dropped the first single, “Saigon Velour,” featuring Snoop Dogg and E-40. The Lost Tapes is expected to arrive on October 5 and will receive a limited edition physical format treatment courtesy M-Eighty’s Holy Toledo Productions imprint and the UK’s Daupe! Media.